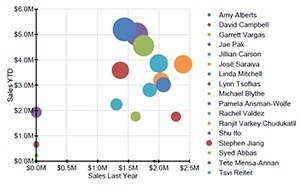 Data Visualization is an essential aspect of business analytics projects. It provides clients and users clarifying answers to their business questions. On the surface, data visualization can appear easy, however, its desired need for simplicity can make visualizing data a bit more complicated than expected. This blog aims to provide insight and tactics to minimize the opportunity for bad data visualizations and utilize the best practices to create great data visualizations. To understand the best practices of data visualization, it is important to first know what data visualization is. Tech Target describes data visualization as, “A General term that describes any effort to help people understand the significance of data by placing it in a visual context.” That “visual context” of data is most crucial to a business because it can identify patterns, trends, and correlations that have the potential of going undetected in text-based data, according to Tech Target. Visualization allows businesses to make sense of their large amounts of data, because they now have the ability to view their data at a summary level. 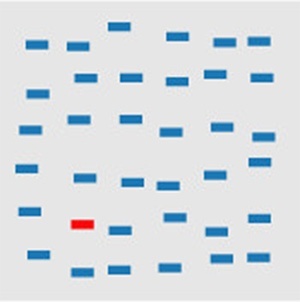 How long did it take you to notice that there was a slanted shape in the first visual and a red colored shape in the second visual? If almost instant, it means that you were able to use your pre-attentive brain function to figure out quick details about the examples above. Enhorning suggests using intuitive visuals. When appropriate intuitive visuals are used, the audience has no issue comprehending what insights the visualization aims to provide. It is important to consider best practices for an intuitive approach to data visualization. One best practice, according to Good Data, is to inspire action. While providing information to the masses is necessary, optimizing dashboards requires the architect to identify the highest priority consumer of the visuals. Who is going to be looking at this data? Do not create a dashboard that meets the needs of every stakeholder, but try to customize it as per the data and the requirements. Additionally, identify the key performance indicators (KPIs) that are vital to the strategic questions a business has. 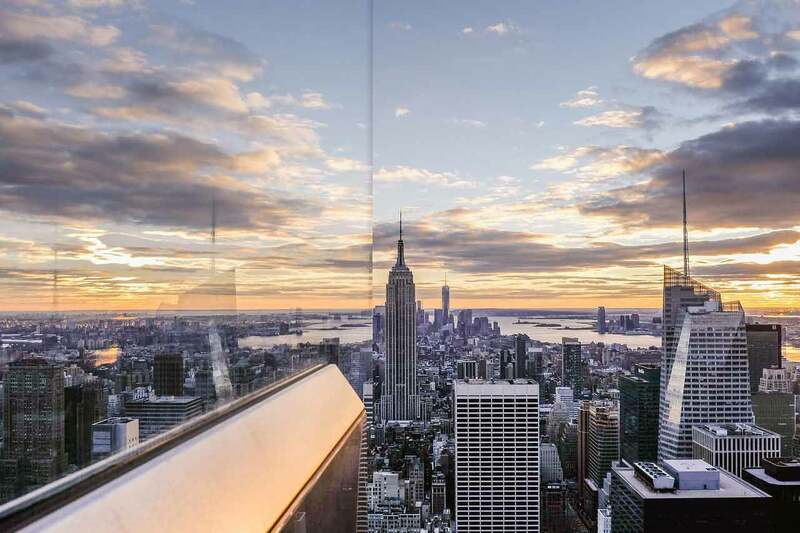 If visuals are measured against clear and defined business goals, the story will be stronger, ensuring that visualizations created will contain actionable and meaningful content. Overall, it is important to keep it simple. Maintaining simplicity in visualizations will aid the business users to quickly understand a high-level overview of information and facilitate them to make better business decisions for future improvements. Another best practice is to use appropriate types of visuals that are simple, well-defined and inspire action. Visual variables are the fundamental ways in which graphic symbols are seen and distinguished by your audience. Jacques Bertin proposed seven main categories of visual variables: position, size, shape, value (lightness), color hue, orientation, and texture. 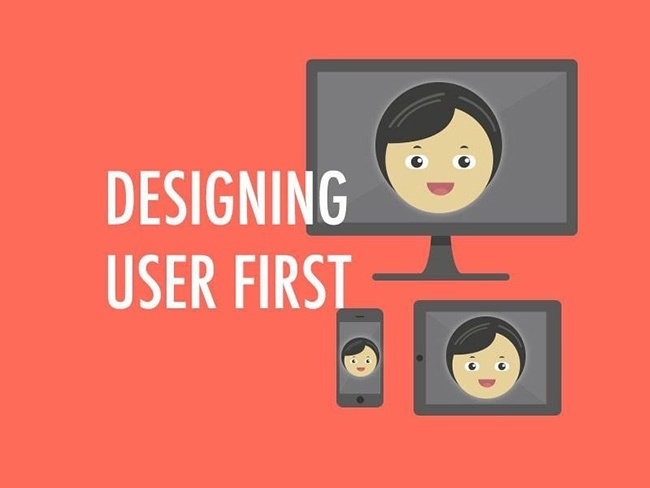 According to the golden rules of design, it is essential to first understand what the data is trying to tell the user as well as what data needs to be explained and visualized. From this, the user can then choose the appropriate design that clearly communicates the data. 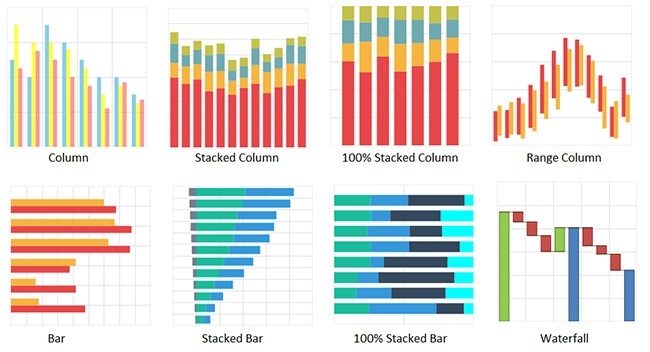 Bar charts are useful for presenting a set of values associated with the levels of a factor and are most commonly used for comparison between groups of data over time. Line charts are used to show changes over time. They chart a continuous data set and are usually not preferred when showing categorical changes. 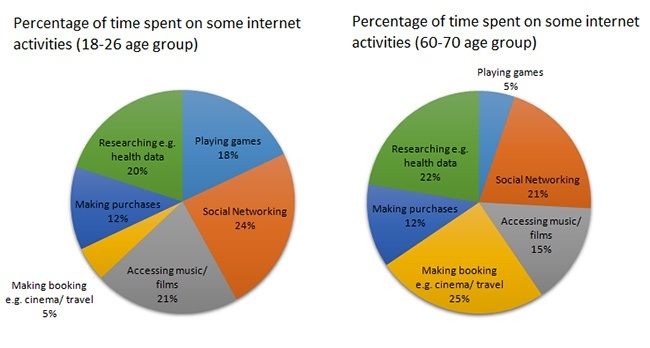 Pie charts are used to represent categorical data. They represent numbers in percentages, and the total sum of all segments needs to equal 100%. They use angle, area and arc length to encode values. Scatter Plots are used to show relationship between two variables or reveal distribution trends. 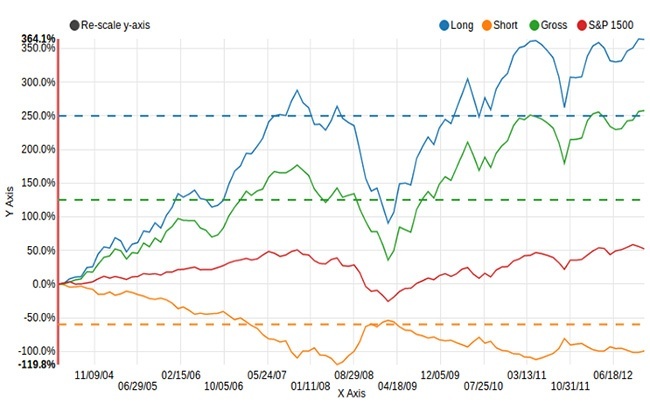 Lines are used to show trends and relationships. Similarities in a dataset can be identified with this chart. Bubble graphs can be used to show two or more variables on the same graph to depict relationships between them. 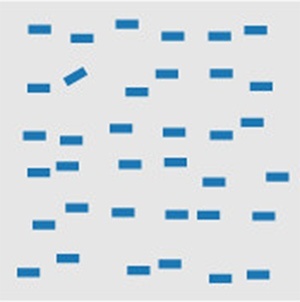 It is like a scatter plot, in that, it can show distribution or relationship. There is a third data set, which is indicated by the size of the bubble or circle. 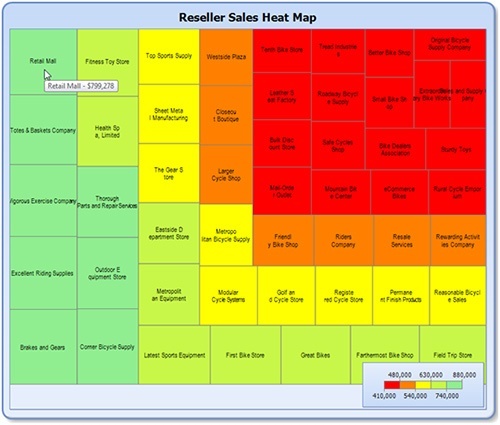 Heat maps show the relationship between two items and provide rating information. They are great for showing geographical or complex data. Data delivery nowadays is more data-centric, in that, data being presented in the form of a chart is considered an end goal while there is no emphasis on how well the users can consume it. It is important to keep in mind that data visualization needs to be user-centric and easily consumable, in addition to being data-centric. Organizations are realizing they need more than just the sub-optimal experience from the “but-they-work” charts and traditional spreadsheets. Usually, the approach to take when dealing with designing and visualizing data begins with making huge amounts of data sets understandable. This is a critical goal, but often there are questions that need to be asked including the user’s motivations, goals, who they are, or how they understand the data. Additionally, there are huge amounts of information that we can obtain about the user from profiles, tasks from business process models, or even job postings. For data visualization design, user feedback is a critical step where we can receive feedback from peers. This feedback can help data visualization architects to modify and improve some parts of the initial design. One of the most common responses in user feedback is "I Like." This feedback generally suggests that the visualization used was persuasive enough and that the business can relate to and resonate with it. In addition to the persuasiveness, another consensus from the feedback "I Like" is that the data set chosen is suitable for the business problem that currently needs to be addressed. Contrary to “I Like,” "I Wish" suggests for small changes to the data visualization design such as, changing a horizontal bar graph with horizontal orientation to a vertical orientation, changing colors, or the website layout. Another "I Wish" is to make it easier to see the data. Lastly, the persuasive side of "I Wish" is people would like to see changes like the animations taking less time, be fast-forwarded, or even removed. 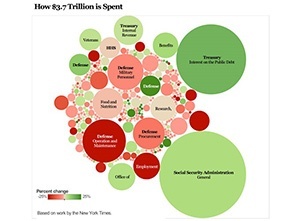 Data Visualization is a huge aspect of modern business intelligence. If used properly, the business can achieve solutions to strategic questions, goals, and better efficiency than they ever thought was possible. It is important to keep visualizations simple, intuitive, and unique to the intended audience so that it provides proper and measurable context to a business. The end goal of visualization is to provide the end-user with visuals and understand what they need to know without even touching their computer or mobile device. Contact us for more information.